← Tired of Stress-Free Travel? Cross an International Border with the Kimbles! What an incredible experience you are living! Thank you for the great blogs and for your fantastic videos that are enabling me to view parts of the world I have never seen. Peg Please do NOT include my address in any e-mails that you forward. Thank you for honoring my request to protect my privacy. No problem, Peg! We’re so thrilled that you enjoy following along with the blog and videos. We hope to see you when we’re back home in the states in April! Great pic on Sugarloaf Mountain. Have fun during your time home in April. Thank you, Aunt Faye! We are looking forward to seeing family and friends! Wow!, is right. Great views. You guys got luck with that helicopter ride. 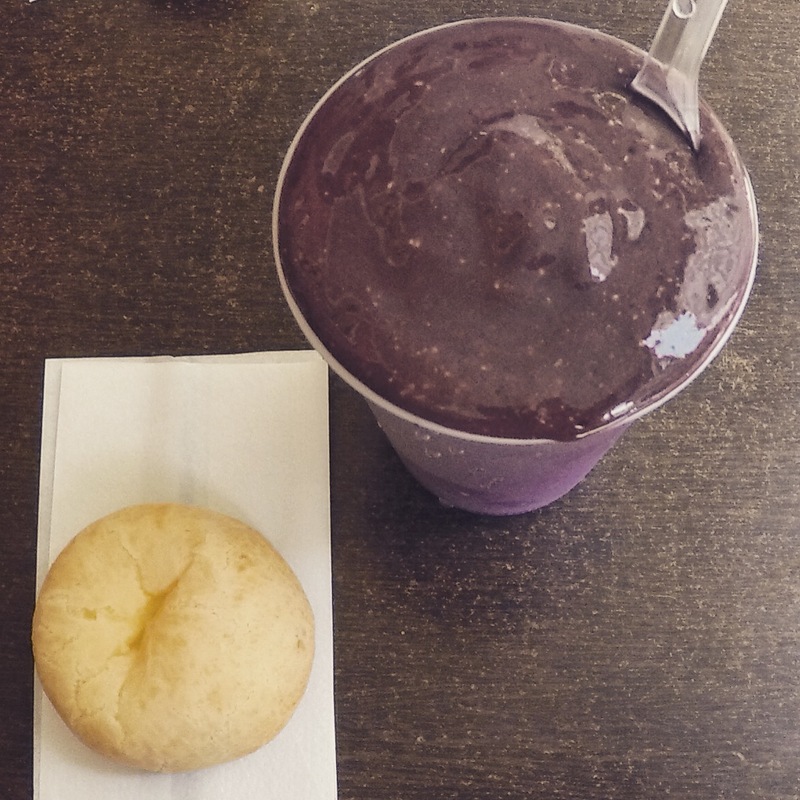 I wanna try the Pão de queijo and the fruit blended thingy-ma-dilla, too! 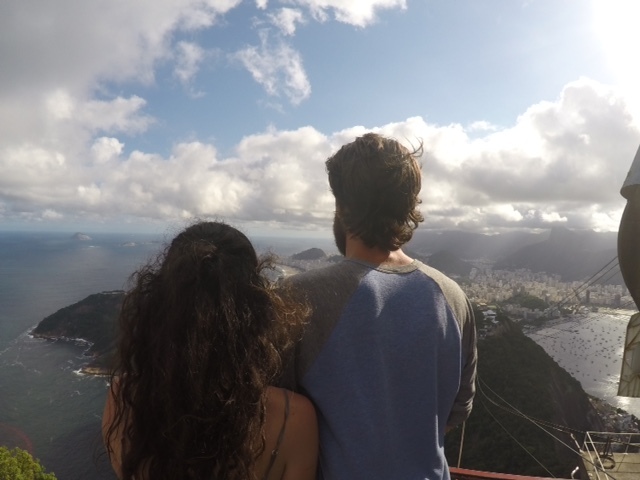 Hope you thoroughly enjoy the rest of your time in Brazil! Love you guys! Thanks, Charles! We are so thankful for our friend Paul’s generosity in inviting us on the helicopter ride. It was truly a magnificent and awe-inspiring experience. As for the food…you HAVE to try both of them. I can’t stress enough how wonderful they are! I HAVE to go to Rio now! Maybe 2016… instead of a trip to the US we have a family reunion in Rio, ok la? I got the chills with this video, what an adventure you guys are on! Thank you for the blogs and videos as we look foward to reading and seeing each and everyone! We’re so happy that you’re experiencing this with us, Cindy! Glad you enjoy it all and we miss you and your family very much! Response to your side notes: 1. Karen decided on that song last-minute and it worked really well with our footage! 2. Her special recipe is the saltwater with a little bit of “not-caring,” as she put it. It’s a winning combo!